Anglia Trade Windows supply a wide selection of aluminium windows to Trade customers across Lowestoft, Norwich, Ipswich, Great Yarmouth, Colchester & East Anglia. 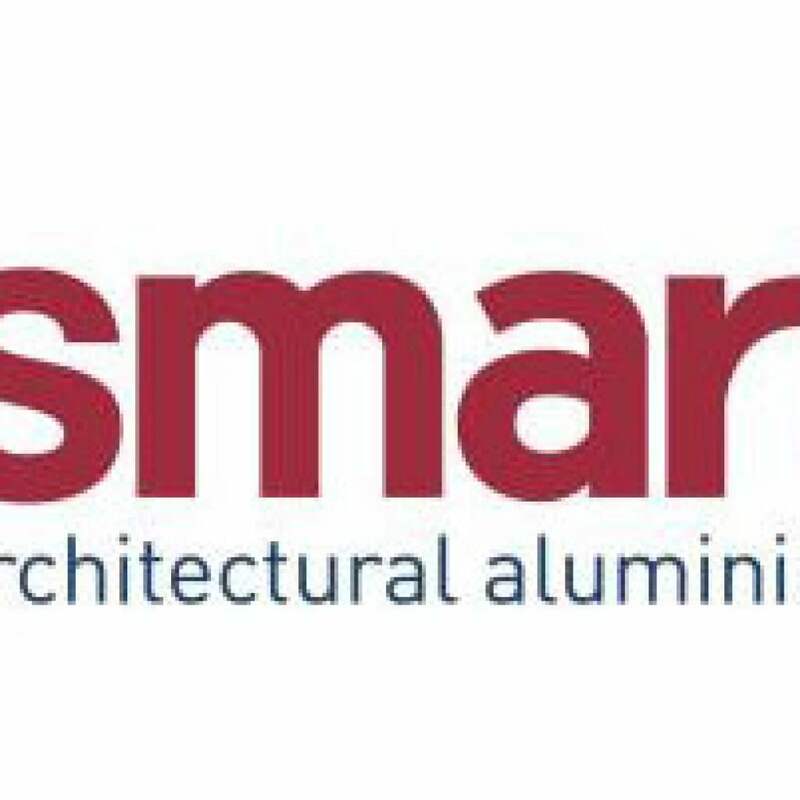 Our Smart Aluminium Windows are of the highest calibre and come in a variety of colours to suit any home. Made to order, you can guarantee the perfect fit and style for your customers and, with exceptional delivery times too, there won’t be a long wait. We offer the highest quality, bespoke aluminium windows that have been designed and manufactured in the UK. We use only the finest materials when manufacturing our windows, including quality sealed units, unrivalled in the manufacturing market. You can rely on our quality and to ensure you have peace of mind, we offer a 10 year guarantee on our supply-only aluminium windows. Our aluminium windows offer incredible security features as standard. They are strong and robust, meaning they are almost impossible to break. They also come with impressive locking mechanisms as standard, keeping any Norfolk, Suffolk, and Cambridgeshire home secure and safe. 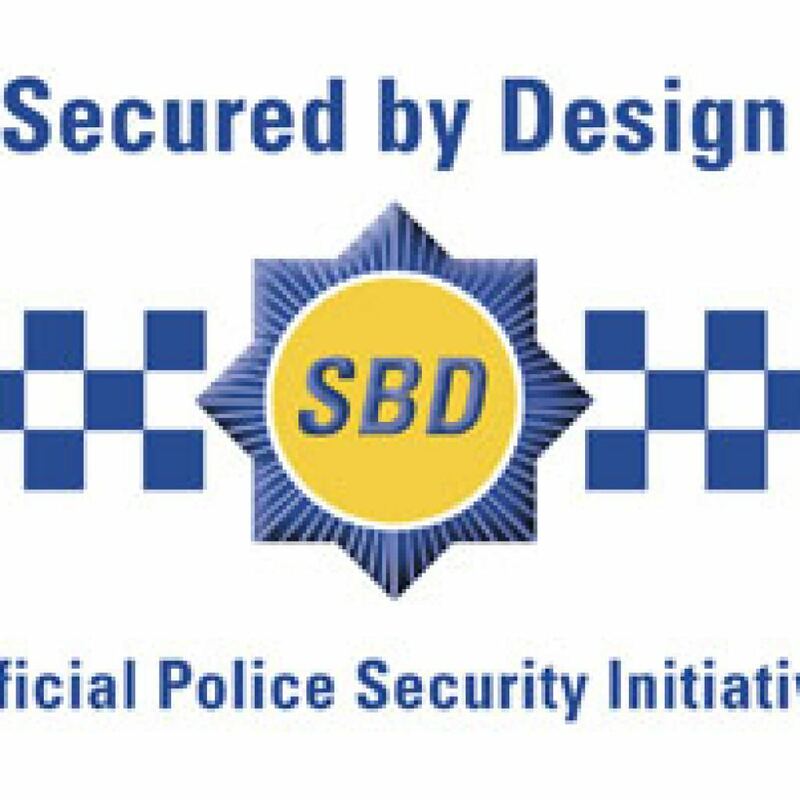 All our trade aluminium windows meet the Secured By Design standards, as issued in the UK Association of Chief Police Officers. We can assure you that our supply only aluminium windows have under gone rigorous testing to ensure their security features are of the highest quality. These windows meet the most robust security standards required to keep any home safe. Our Aluminium Windows have stunning slim sightlines designed to maximise natural light. They will never warp, rot or fade and are almost completely maintenance free. You can choose from over 150 high quality powder coated RAL colours. Whether you want pastel and candy colours, or bright and bold colours, we have the right option for you. Our finish is also scratch resistant meaning your colour choice will look pristine for years to come. Our aluminium windows will keep you warmer. They are thermally efficient and with our sealed units, they work to minimise heat loss. This will allow your home in and around East Anglia to become the energy efficient home you’ve always wanted it to be. You will save money on your heating bills too! They are also weather resistant, protecting you from the British weather all year round. Our aluminium windows exceed the performance standards specified in most modern building projects. They have been created and manufactured to satisfy Building Regulations and designers. You can choose from a wide range of design features and functions while being confident in the high quality performance of these beautiful aluminium windows. We supply made to order windows to trade customers with a fast turnaround, meaning that you can be confident your aluminium windows will be tailored to your exact measurements and requirements in no time. This makes them easy and stress free to install, ensuring you can offer a faster and more efficient service to your clients. We are confident that our aluminium windows are competitively priced. You can get a personalised quote that is tailored to your requirements by contacting us through our simple online contact form. We will discuss your specifications with you in detail and provide you with a bespoke price. There’s no obligation, so try it now! Anglia Trade Windows offer double glazed uPVC windows, doors and roofline services to trade customers in Lowestoft, Ipswich, Norwich, Great Yarmouth, Colchester, Norfolk, Essex and Suffolk. Contact us today for your free double glazing quote. Available to Trade customers and homeowners! Anglia Trade Windows is a trading style of Anglia Trade Windows Ltd. Our registered office can be found at Unit 4, Harbour Lane Industrial Estate, Lowestoft, Suffolk, NR32 3LZ. No. 07794689. VAT Reg. 122054661. We are authorised and regulated by the Financial Conduct Authority FRN784788. We are a credit broker not a lender and we offer facilities from a panel of lenders.